From Orlando’s MegaCon 2013. 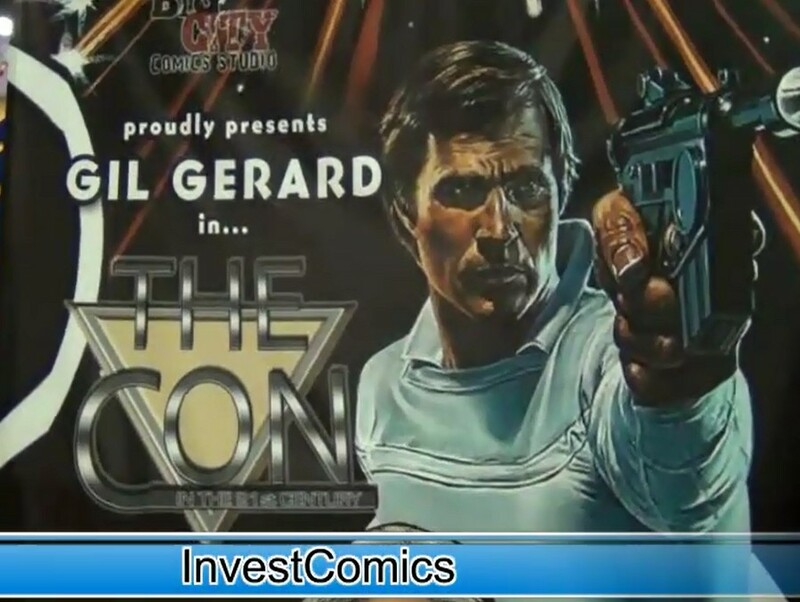 Sebastian has a sit down with Actor Gil Gerard (Buck Rogers) and star of his own comic book: The Con. Then Jeff Kaufman (Big City Comics Studio) joins the mix as well…..Hilarity ensues!! Be sure to check out Big City Comics Studio at www.bigcitycomics.com!